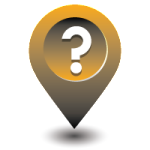 Answers to all your questions!! 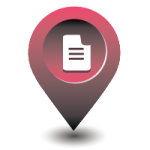 View & Print our agreement! 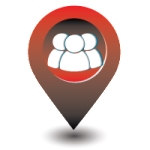 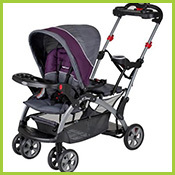 Take a look at what other people have to say about Baby Wheels on our Facebook page, blog reviews and our Google+ review. 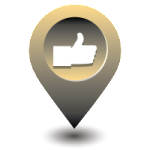 We always try to go that extra mile for our customers. 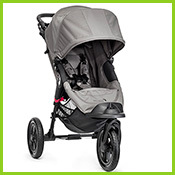 If we wouldn’t put our child in a stroller we don’t expect you to either so all our strollers are thoroughly cleaned and maintained after each rental giving you the cleanest strollers! 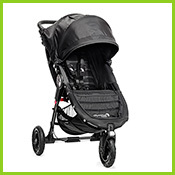 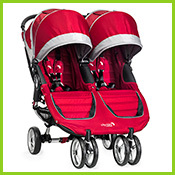 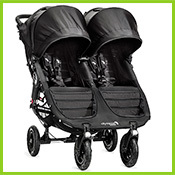 The lightweight aluminum frames on our strollers mean they are less bulky and heavy. 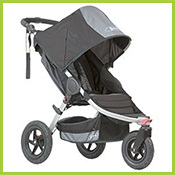 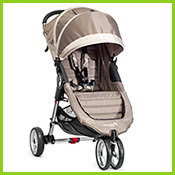 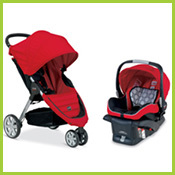 The easy fold mechanism on all of our strollers makes moving around Orlando child’s play!